Голокост в окупованому Луцьку у 1941-1942 рр. 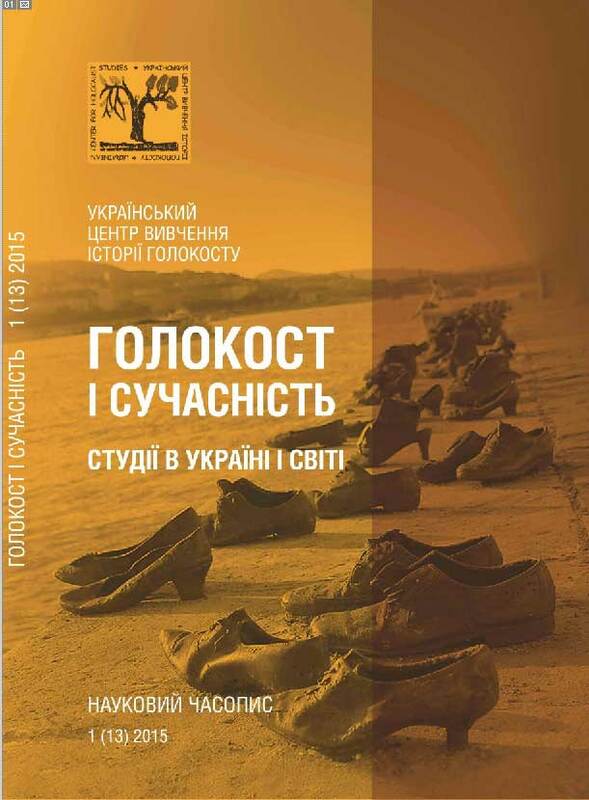 Steinhart, Eric C. The Holocaust and the Germanization of Ukraine. 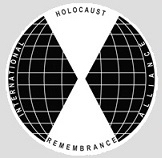 - New York: Cambridge University Press, published in association with the United States Holocaust Memorial Museum and German Historical Institute, 2015. - XI, 263 pp.